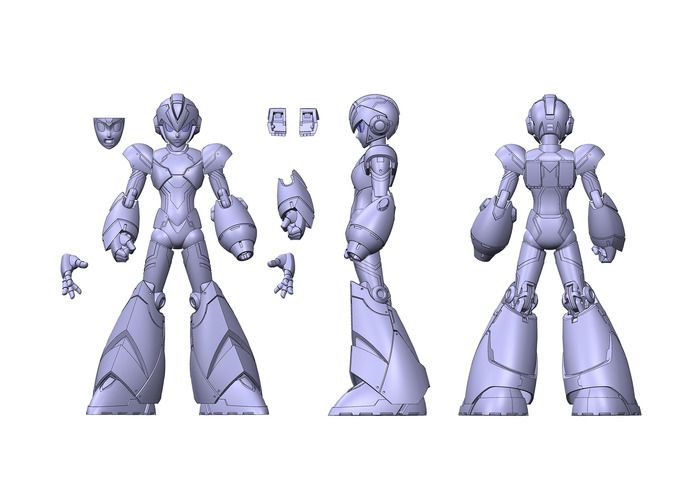 Fans of the classic Mega Man X video gameseries can help to fund a new official figure. 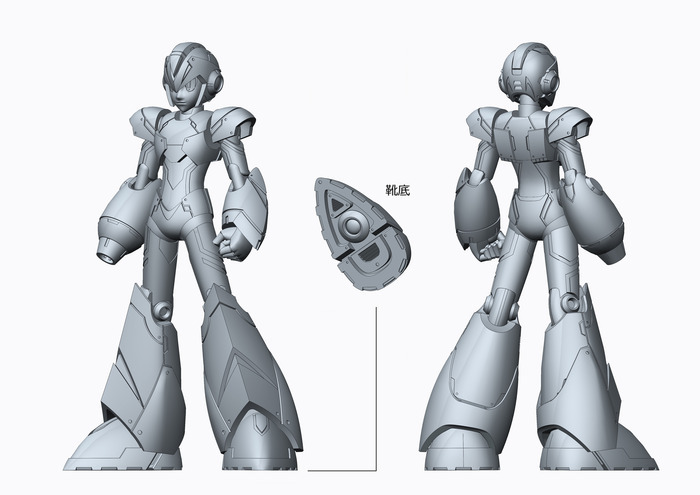 TruForce collectibles has posted a Kickstarter to help fund the creation of this all new figure. 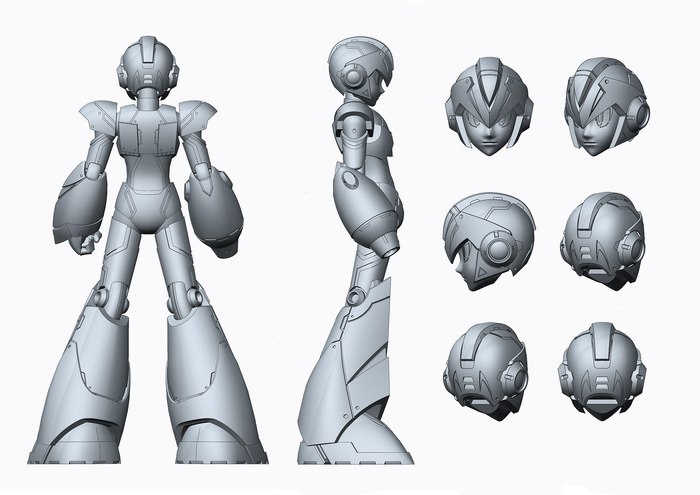 They’re looking to create a 6″ tall Mega Man X Figure with over 30 points of articulation. It will be produced in a mix of plastic and diecast. 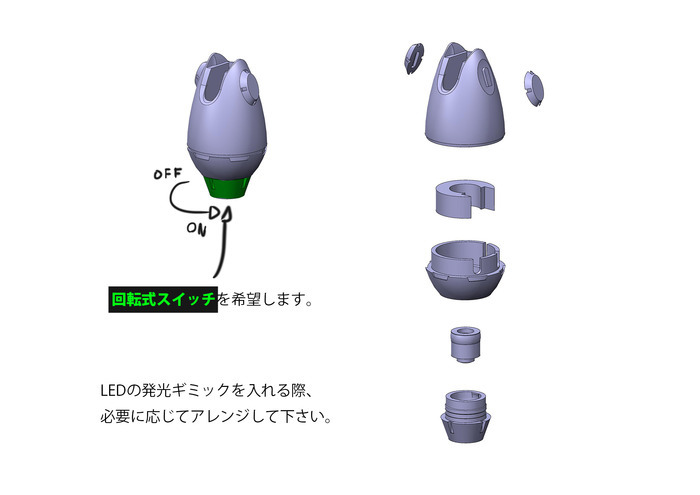 It will also include a light up LED Mega Buster hand, swappable parts and a figure stand. They are looking for a total of $200,000 to get the figure produced, and it will require $80 in backing for those interested to grab one of the figures. Other incentives include t-shirts and prints. 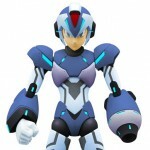 There will be a Kickstarter Exclusive Black and Silver Mega Man X Figure as well. Check out more info by Clicking Here. After the jump, you can find some images of what to expect. So this guy debuted at NYCC last year, and fans have been waiting for the KickStarter to go up. 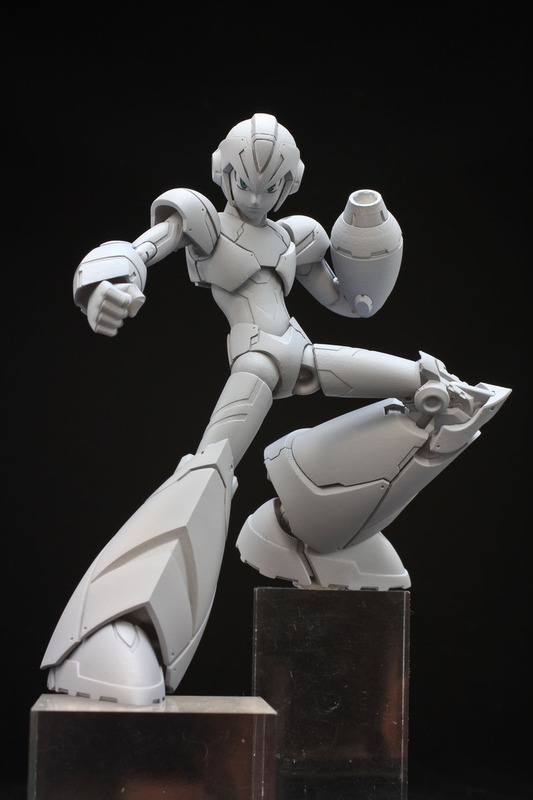 They have a Kickstarter exclusive figure pictured below. Thanks for the heads up. $200K seems steep, but I wish them luck. ^ same here. Bit too pricey for me but hope for the best. Black and silver one would be SICK. 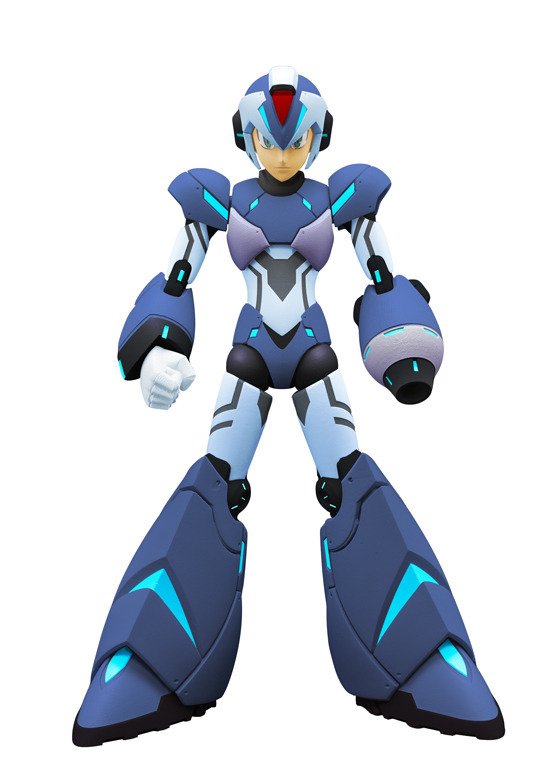 Did X ever even look like this in the games? 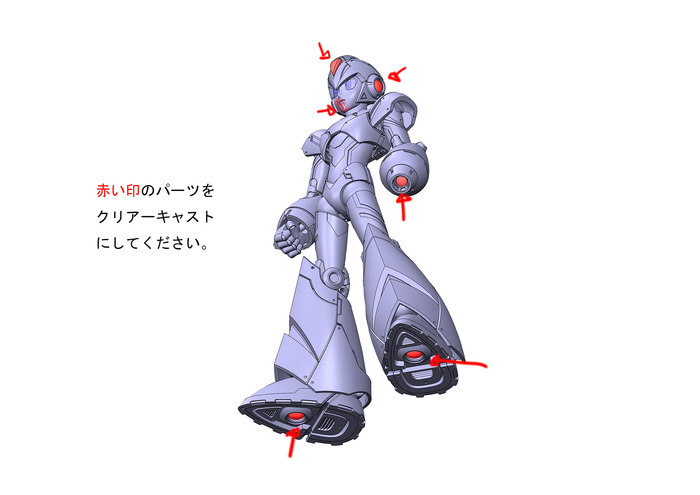 I've got the D-Arts metallic X, Zero v2, and Vile. I think that's all I'll ever need as far as Megaman X toys go. 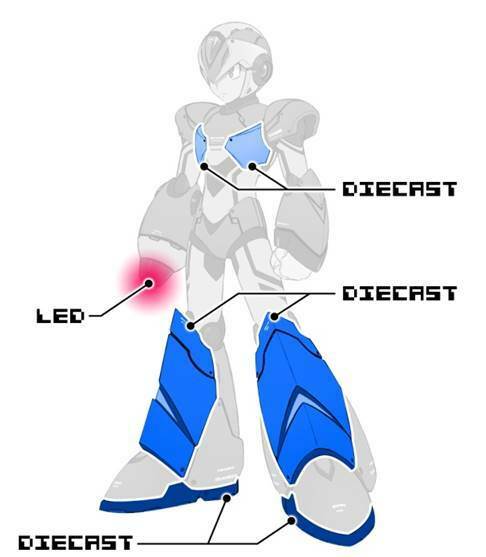 1) why are the diecast parts necessary? seems like that would raise the production cost quite a bit, and wouldn't plastic work the same way here? 2) the kickstarter doesn't wrap until march, and yet they project a "summer 2015" arrival date? sounds pretty "ambitious." Cool but $80 for it seems a bit high. This should be a $50 figure at most IMO.